!! We, the FAUST FESTIVAL got the CULTURAL BRAND AWARD 2018 !! 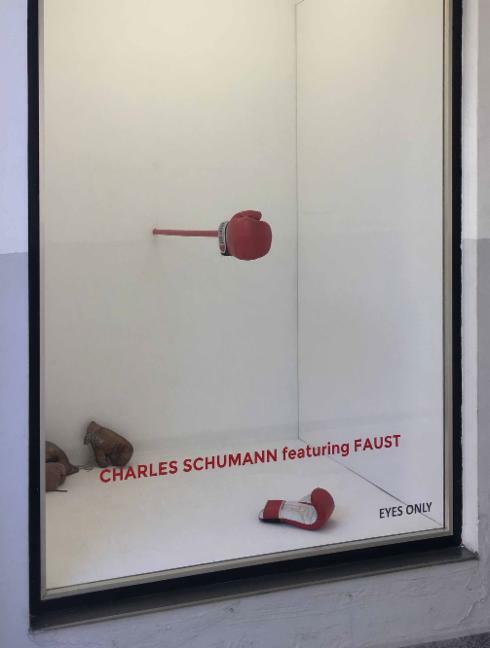 At one blow with his red and much-used boxing glove against the window front of EYES ONLY Charles Schumann picks up the topic in the true sense of the word. 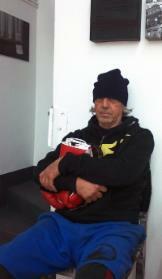 The passionate boxer provided EYES ONLY with some gloves from his own private collection. These are "on sale" for a charity.